Here's our ultimate list of the best Caribbean beach vacations and locations. 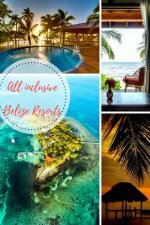 These are the best beaches in the Caribbean with links to more pictures, vacation deals, and video of the beaches in each location. Shoal Bay in Anguilla is full of white sands and a shiny fish that glow in the dark. Great for snorkeling! 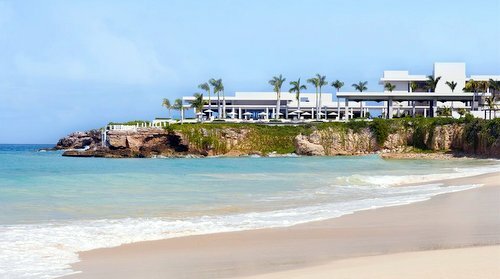 See the great beaches and vacations in Anguilla. A great vacation spot close to this lovely beach is the CuisinArt Golf Resort and Spa. 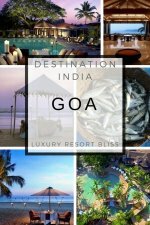 It's a highly rated beachfront resort with a full-service spa and luxurious guest rooms. 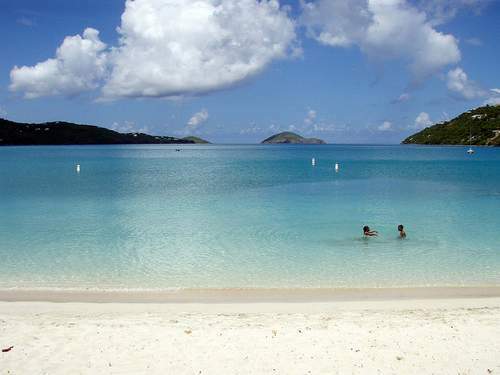 Antigua is a beach paradise where Dickenson Bay and Half Moon Bay are stand outs. Look good to you? See the best Antigua beach resorts here. If you're looking for a great quiet or romantic beach vacation, you may want to check out an adults only resort. Galley Bay Resort is reserved for adults only and is our top recommendation for Antigua. Many guestrooms are directly on the beach and past guests love the entertainment, food and excellent staff. 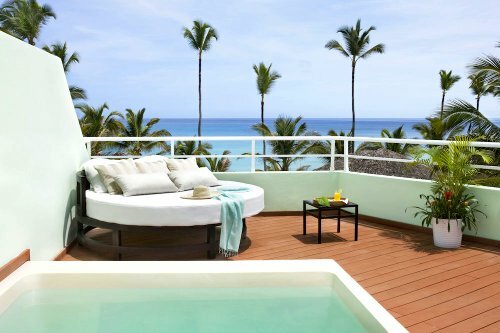 Nearly every great resort in Aruba is on Palm Beach. It's a fantastic, award-winning beach and almost every past guest of the resorts in the area notes it. There are quiet spot and more frequented spots on this very long beach. 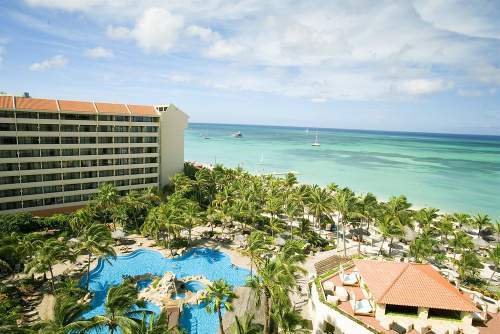 To see the great resorts in the area, visit our Aruba All Inclusive Resorts page. Grace Bay in the Providenciales on the Turks and Caicos islands wins a mention for a best beach. Great snorkeling here as well. See some great Turks and Caicos resorts here. Varadero is one of our top best Caribbean beach vacation locations in Cuba. Magens Bay beach on St. Thomas has calm oceans and includes an interesting journey across the hills of the island to get there. This is definitely a "float around like a teabag" beach. A good resort in the area is Magens Point Resort. St. Lucia has Reduit Beach. It's a great place to enjoy this island paradise and one of the best islands in the Caribbean. 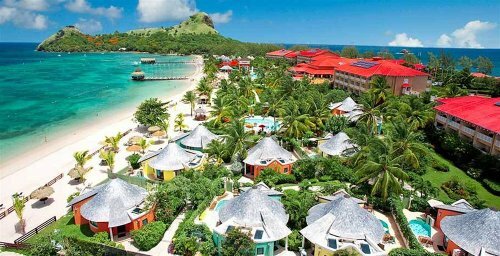 St. Lucia really is different and there are some great beaches and vacation options in St Lucia. The Gold Coast or Platinum Coast of Barbados is another great spot to find beautiful beaches. See some of the top vacation options by the beach in Barbados. Seven Mile Beach on Grand Cayman is a good choice another beach worth a mention. In the Dominican Republic, Punta Cana and Playa Dorada are standouts. Find out about best beach resorts in the Dominican Republic. Tortuga Bay Hotel is a great resort on a private beach with a full-service spa, golf and lots of amenities. This resort gets great reviews from past guests. Get more information on Tortuga Bay Hotel or visit our Dominican Republic luxury resorts page for more like this. Grand Anse Beach is good in Grenada. The best beaches in Jamaica are located in Negril which is rich in couples resorts and all inclusive resorts. See our Negril Beach Vacations. 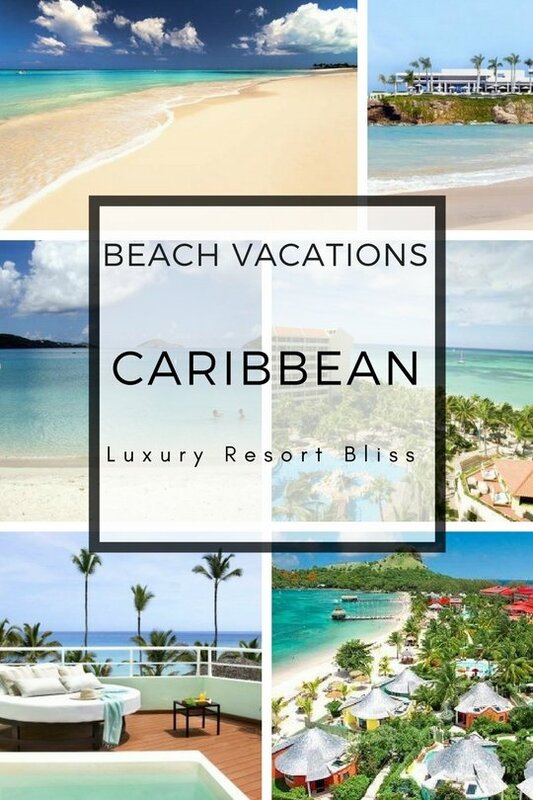 Definitely one of the best Caribbean beach vacation spots! Diamond Beach in Martinique can seem endless at times. It's a long one! Luquillo Beach and Flamenco Beach are possibly the best beaches in Puerto Rico and are not too far from San Juan. See the best Puerto Rico Beach Vacations here. The San Juan Marriott is one of the top resorts in Puerto Rico and a great one to go with kids. 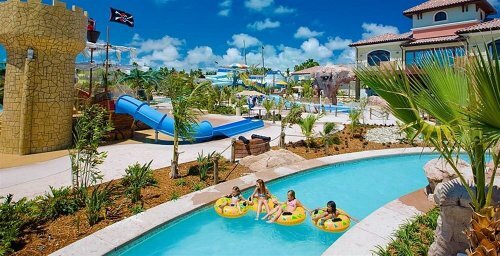 There are a variety of pools, water slides, a spa and many activities and things to do in the area. It's also right on the beach! More information and latest reviews on the San Juan Marriott. 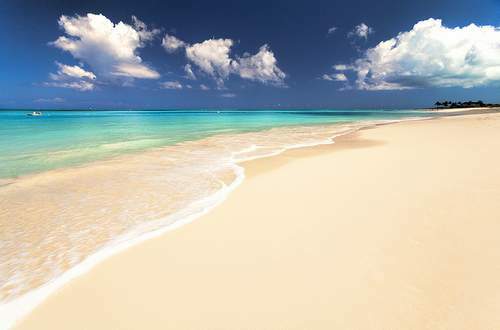 What's your favourite beach in the Caribbean?